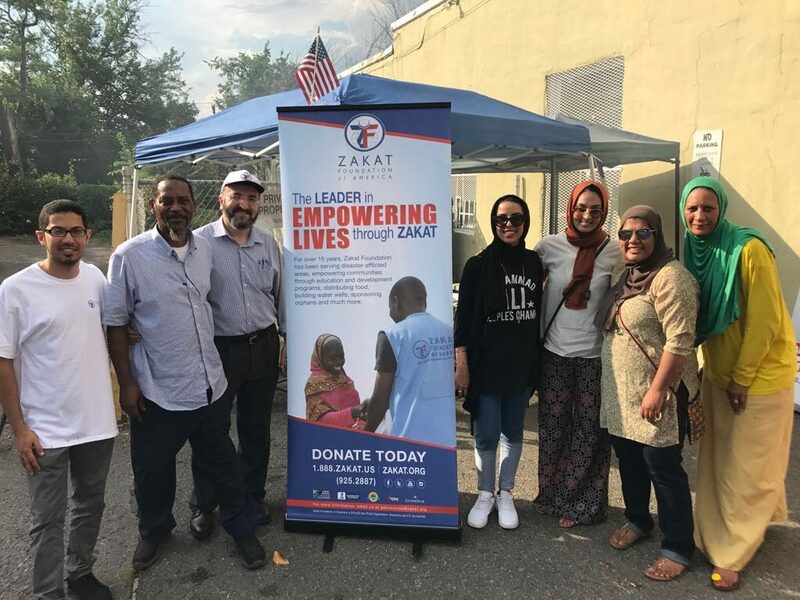 Zakat Foundation of America (ZF) hosted its 5th annual Fourth of July BBQ at America’s Islamic Heritage Museum in Washington D.C. attracting more than 300 attendees. The menu included halal hamburgers and hot dogs right off the grill along with a variety of vegetables and fruits. The food was partly sponsored by Forum USA, a Turkish-English newspaper based in New York. The annual BBQ cookout originally started as an Ramadan iftar, however, the community enjoyed the event so much they made it into a yearly program. “Thank you, ZF and the donors, for feeding the community on a regular basis,” said Amir Mohammad, Director at America’s Islamic Heritage Museum. Established in 1996, America’s Islamic Heritage Museum is dedicated to preserving and fostering educational community engagement programs and opportunities that provide access to, and understanding of, the history of Muslim Americans. It attracts more than 18,000 visitors every year. ZF will continue community programs in the D.C. area including food aid and backpack distribution. Next month, ZF is planning a BBQ picnic for refugee families living in Boston. In September, ZF will be sponsoring a foster parenting workshop in the D.C./Maryland area. The next major program for ZF is the Udhiya/Qurbani meat distribution, which will take place in major cities across the United States including Chicago, Boston, Atlanta and more.